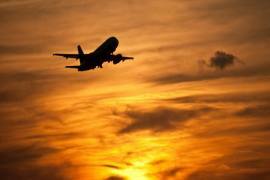 Danang has the only international airport in the Central Vietnam, welcomes hundreds of tourist daily. Making it one of the most visited cities in Vietnam, this is no surprise as there are are a lot of things to see in Da Nang. But really, what to see in Da Nang? The city of Danang is blessed with pristine beaches like My Khe Beach and beautiful landscapes like Marble Mountain but there are more things to see in Danang than just these usual tourists spots. Da Nang is one of the few cities in Vietnam with amazing mixture of traditional and modern architecture making it a little harder for tourists to decide what to see in such short period of time. The city somehow make it look like everything was planned before its first building was erected. Danang is where most of the best bridges in Vietnam is located. 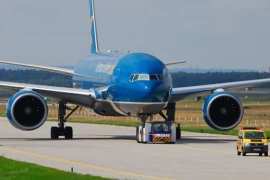 This article will introduce some unique places to see in Danang. 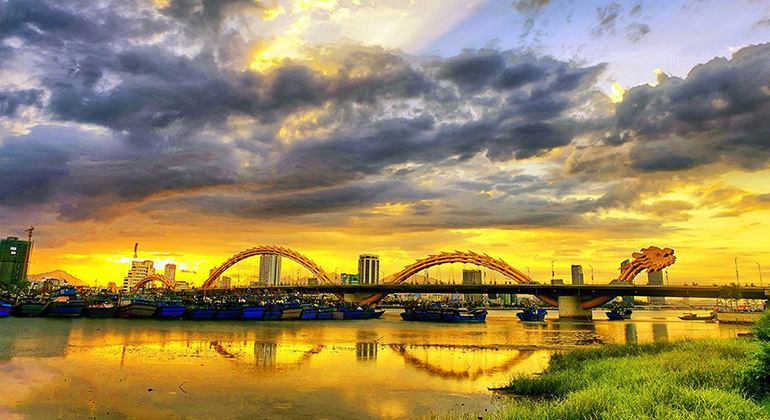 One of the well-known bridge in the Danang is the Dragon Bridge. Undeniably, Dragon Bridge deserves its name and popularity as this 666 meter long 37.5 meter wide steel bridge as it looks literally like a dragon above the Han River. The dragon breathes fire and water at 9 o’clock in the evening every Saturday, Sunday and public holidays. Another amazing structures to see in Danang that which is next to the Han River is the DHC Marina. At DHC Marina, there is a statue that looks similar to the Merlion of Singapore. Another feature of the place that attracts people is the love bridge that was patterned from world renowned love padlocks bridges in France, Italy and South Korea. A luxury yacht floating on the Han River that offers great view. Perfect time to visit is during sunset til dusk when the lights from the buildings starts to light the whole city. 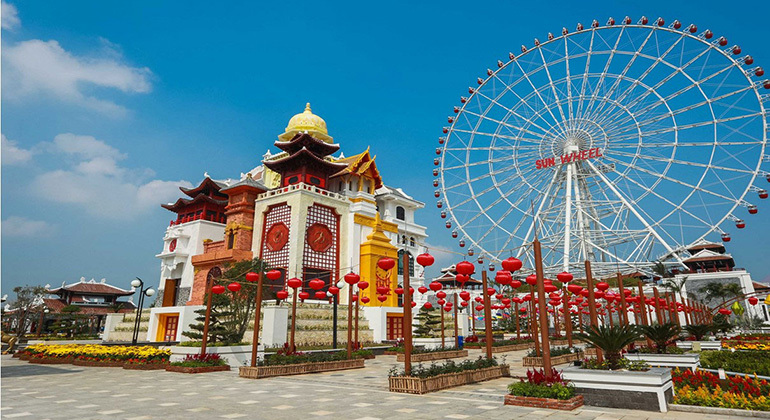 Like most of the tourist destinations in the world, theme park is also on the list on what to see Danang. 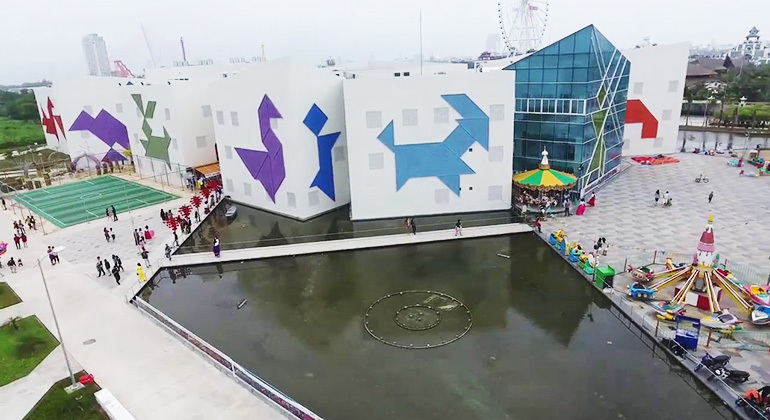 Asia Park is famous to Asian countries because it really has the miniature of Asia showing architecture, arts and cuisine of more 10 Asian countries. One you should not miss is to ride on the one of the highest ferris wheel in the world, Sunwheel. There are a lot of incredible places inside the park that both adult and children would enjoy. Also must see in Danang are the Children’s Cultural Houses and 3D Art in Paradise Danang where you can let your imagination roam free. Both places are open to all ages. 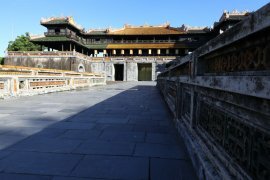 Now that you have another list on what to see in Da Nang, you can explore and experience the city in a different perspective before going to the imperial city of Hue. 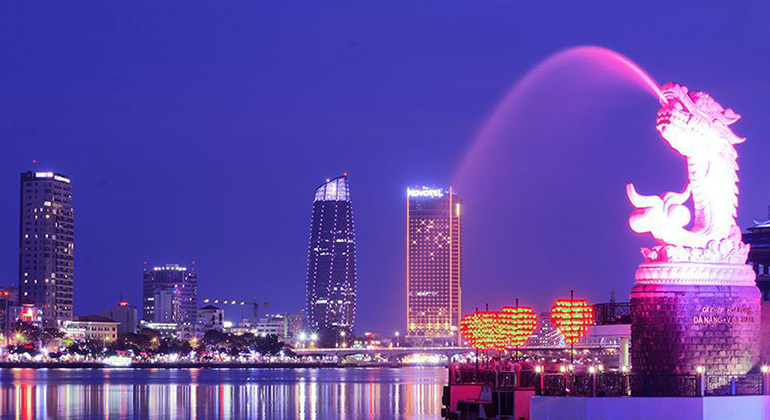 Hue from Danang is just 95 kilometers away. 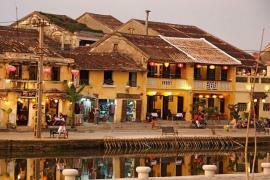 Danang to Hue by car will only take 2.5 hours.